We have the perfect combination of Audi, Mercedes-Benz, and the B3 and B4 Passat leather seats to choose from and enjoy! 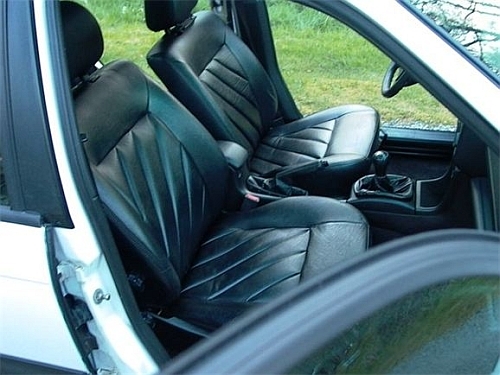 We offer different leather seats from many years of VW, Audi and Mercedes Benz. These provide power adjustments and heated seats. The cost depends on which seats are used. Enjoy the thrill and luxury of leather seats - choose it as an option when you purchase a car to restore!